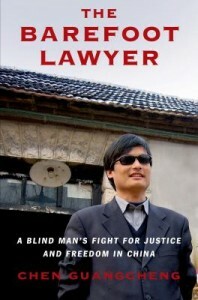 Although blind from a very young age and without any formal legal training, Chen Guangcheng became known as the “barefoot lawyer” from his persistent assertion of legal rights for ordinary Chinese citizens. Chen was a thorn in the side of local authorities when first he insisted on free public transportation and tax exemptions for the disabled, obtained a grant for a deep water well from British funding, and then opposed what he believed to be excessive enforcement of China’s one child policy. Local Chinese authorities seem to ignore published law when subjected to party pressure, but Chen persisted in favor of those he wants to help. When a rally against the one child policy disrupts traffic and property is damaged, Chen is arrested and sentenced to four years in prison. 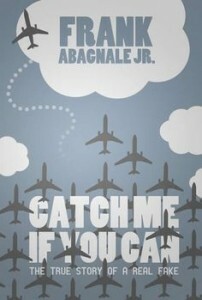 After his release, he and his family are kept under house arrest from 2010 to 2012 when he makes a daring escape and with the help of friends seeks refuge in the U. S. embassy in Beijing. After some stressful negotiations and a stay in a Beijing hospital, Chen is accepted as a visiting scholar in the U.S where he remains and has written this memoir The Barefoot Lawyer. With the U.S. presidential election on the horizon, will political bloggers take interest in the actions of the U.S. State Department towards Chen? Proclaimed the Queen of the Geeks, Felicia Day is a well-known internet personality, who has appeared in many television shows like Buffy the Vampire Slayer and is perhaps best known for her role as Penny in Dr. Horrible’s Sing-a-Long Blog. 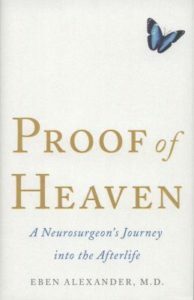 In this memoir, Day shares her strange childhood in which she was “home schooled” by way of taking any type of lessons available, reading anything she could get her hands on, and then skipping over a high school diploma in favor of starting college at 16 to pursue dual degrees in math and violin. After moving to L.A. and balancing her acting career with her online gaming addiction, Day eventually combined the two to create The Guild, one of the internet’s first web series. She now runs Geek and Sundry, one of the biggest online networks for gaming culture and independent web series. 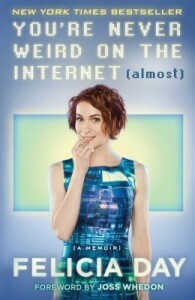 You’re Never Weird on the Internet (Almost) provides an interesting look at the life and rise to fame of nerd culture icon Felicia Day which provides no shortage of geeky references and funny anecdotes. 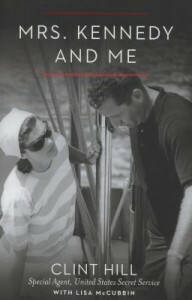 Day herself reads the audiobook in a casual style that feels both friendly and familiar. 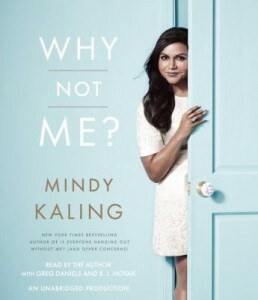 Mindy Kaling is back with the follow-up to her first memoir, Is Everyone Hanging Out Without Me? and the second book may be even better than the first. 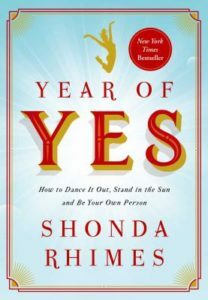 The creator and star of The Mindy Project provides a hilarious look at her life in television, being a woman of color in Hollywood, her attempts at finding love, relationship with BJ Novak, and what it takes to be beautiful. 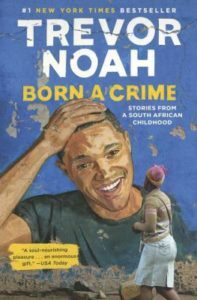 Kaling’s humor is always on point, especially as she reads the audiobook herself, but it does not overshadow the weight of her words or the clever observations made. Why Not Me? 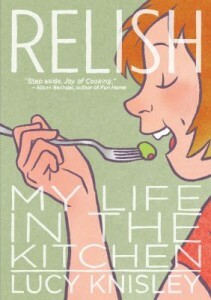 is a fun read that will make you laugh out loud and hope for nothing more than for Kaling to become your best friend.